Spring is a favorite season for many people. It’s also a wonderful time of the year and is the perfect time to think about selling your home. It seems like everywhere you look the world is changing. Trees are beginning to show signs of new growth, flowers are in bloom, and everything in nature seems to be turning green. Of course, spring is not just a time of new life for the plant and animal worlds, it’s also a popular time for people to move. If you’re thinking about selling your home, take some steps now to get your home ready for the buyers that are ready to make a move. Spring is a time of new life, so it just makes sense to bring some beautiful color into your home. 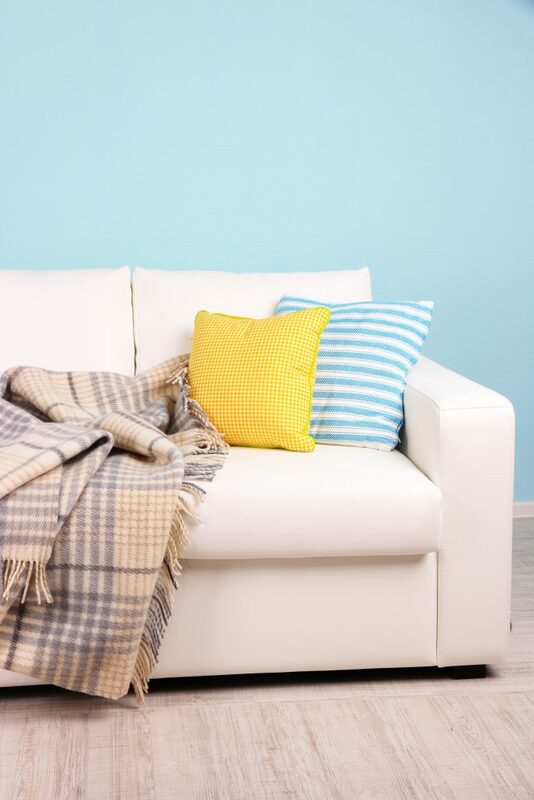 Bright colors are always uplifting and will make your home seem much more inviting. Consider adding a few bright accent pieces, throw pillows or even a well-placed vase with a beautiful arrangement of spring flowers. The typical buyer will look at many properties before making a buying decision, make sure that your home is one that they will remember fondly. It doesn’t cost a lot to add a pop of color or to stage your home to best accentuate its assets. For example, clean the patio or deck area, make sure you have some comfortable seating, and bring in a few potted plants or add a flowering plant to make the area look beautiful and relaxing. Prospective buyers will look at your tranquil outdoor space and think about the wonderful times they’ll be able to enjoy with family and friends. Of course, no amount of staging is going to help if you overprice your property. The best time to set the right price is when you first put it on the market. Many sellers fail to recognize how critical this timing can be to the sale of their home. Even overpricing by a few thousand dollars can dramatically decrease the number of buyers who come to view your property; and buyers who don’t see your home, certainly won’t be making a purchase offer. Your real estate agent will be able to prepare a comprehensive analysis of properties similar to yours that have sold in the past few months. They’ll also compile a list of properties currently on the market so you will know what type of competition you have. This is crucial information because it will help you set a competitive price. Sellers who understand the importance of competitive pricing often end up getting more for their home than those who try to ask too much. With spring fast approaching, now is a great time to get your home ready for a quick sale. Take some time to spruce things up after the long winter. A neat and tidy appearance as well as a pop of bright color is a wonderful way to give your home that little extra special touch that buyers will appreciate. With an inviting home and a competitive sales price, you’ll be ready to take advantage of the many home buyers that will be searching for a property this spring. Contact our office if you have any further questions or would like help selling your home.